Chris Gibbs is no new name to streetwear. 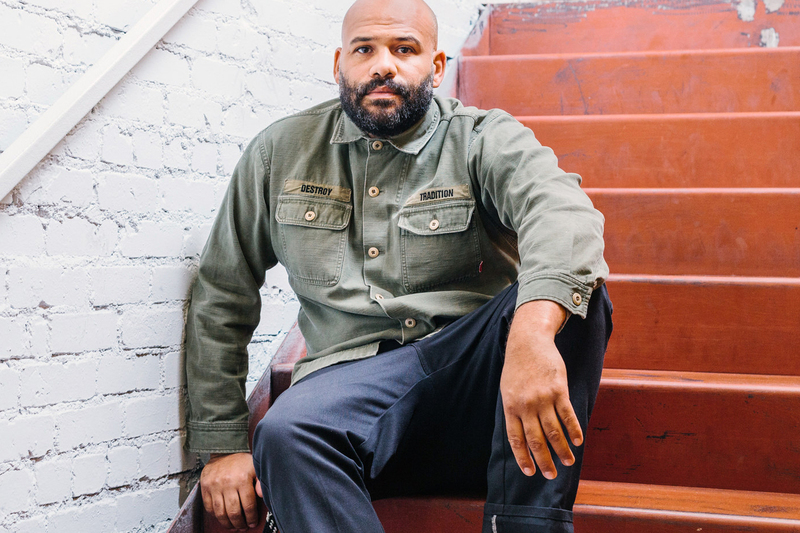 The veteran has been in the game since the early ‘90s, when he worked at the original Union in New York (which was then Stussy Union). Now the owner of Union Los Angeles, a select store nestled in between other giants like Supreme and UNDEFEATED on streetwear mecca La Brea, Gibbs pushes our culture forward by introducing brands both revered and esoteric via the store’s unique selection. Aside from being an esteemed buyer, Gibbs also heads Union’s collaborative releases, which in 2015, saw a slew of stellar drops with Noah, NEIGHBORHOOD, adidas, OAMC, Buscemi, and more. Staying on top of the ever fickle realm of fashion, we’re sure 2016 will be another big year for Gibbs and Union.